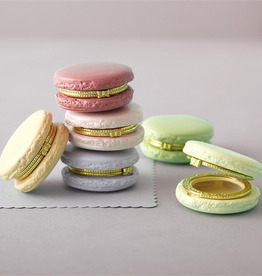 These wonderful Macaroon Limoge Trinket Boxes look just as delicious as real macaroons that taste best in Paris. These ceramic boxes include five colors: Rose, Light Pink, Peach, Light Lavender, and Pistachio. As a collectible creature and lively addition to your home décor, our glass rabbit figurine captures all hearts. Please allow 2 - 4 weeks for items not in stock. Questions? Our knowledgable team is here to help! Call 352-672-6004 during store hours, or reach out anytime via email to Hello@ShopAgapanthus.com. Sparkling with the diamond and wedge cuts of the beloved Lismore collection, this Waterford crystal bowl extends timeless elegance to any setting. Distressed metal relief wall art in metal frame. We love the whitewashed look on this tropical decor. 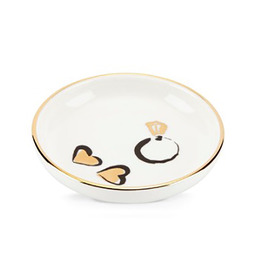 With its whimsical drawings and painterly details in gold and black, the Daisy Place Ring Dish is a stylish update for your side table or shelf. Crafted of fine porcelain. Distressed metal relief wall art in metal frame. Love the whitewash… love the palm! Perfect accent. As a symbol of faith our glass cross glimmers in a simple, yet profound, form. Stunner. A rich indigo background beautifully offsets 5 airy white feathers on this new rectangular art tray by California artist Honey Malek. 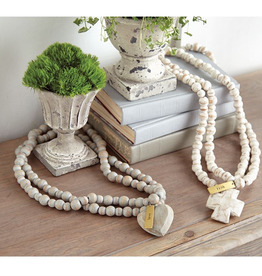 A most practical size combined with this on-trend color...great for gifting (or keeping!). 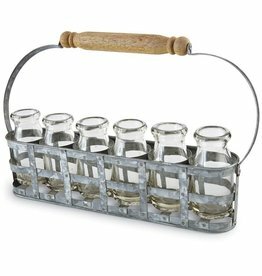 Sits atop a regular mason jar for a delightful rustic accent. Have these at your next party on the patio, table, or bar. ( Jar not included.) As featured at the “Hail to the Ale” dinner of the Ocala Culinary Festival. 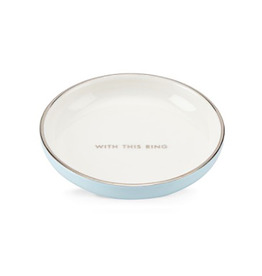 Let this tray serve as a reminder to live life to the fullest each and every day. Created by hand sand casting from recycled aluminum. Hand wash with mild detergent to retain no-polish finish. 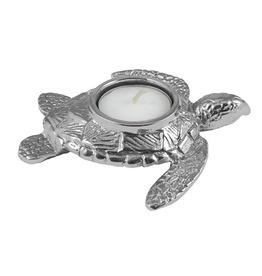 The playful Sea Turtle Tea Light features whimsical sculpted detail. Display as a "family" of three for added decorative emphasis! Each Tea Light comes beautifully packaged in a signature Mariposa gift box.